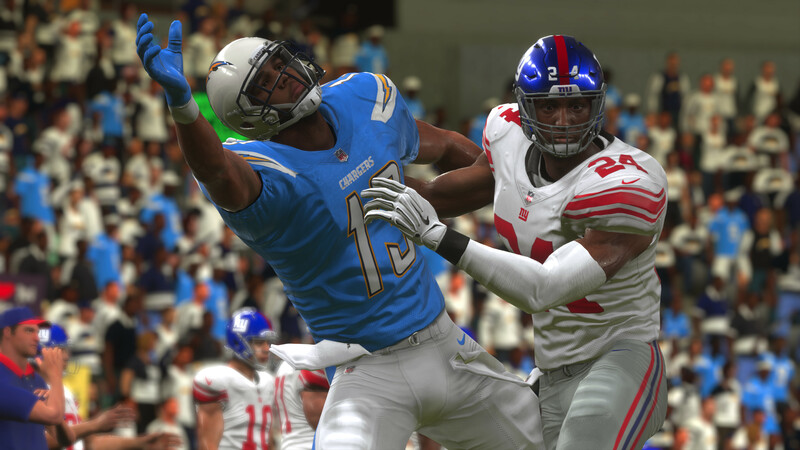 Madden NFL 19 is the first of EA Sports’ suite of annual games to release in 2018, and as such is the first to feature the new Real Player Motion animation technology. Increased player control is at the heart of Madden 19, whether it be when competing on the field or when taking on the task of building a team as a coach/GM in Franchise Mode. Real Player Motion delivers some dynamic moments and is generally satisfying when controlling the ball-carrier. There’s increased differentiation between player types and their effectiveness. That also plays a role in Franchise Mode where a new method for player progression has been introduced while players will benefit from being placed in the right schemes. There’s some rough edges around Real Player Motion however, and the continuation of Longshot story mode fails to live up to expectations following a terrific debut last year. ⇒ Check out the complete review at Sporting News! Madden NFL 19 can now be played through EA Access and Origin Access with 10 hour trials while OA Premier features unlimited time with the full game. The official releases come on August 7th for the Hall of Fame Edition and August 10th for the standard edition.